BPG is pleased to announce the appointment of Samantha Money to the role of Associate to bring further strength to the management structure of the Practice, she joins Colm Murphy who was appointed to the role in 2013. 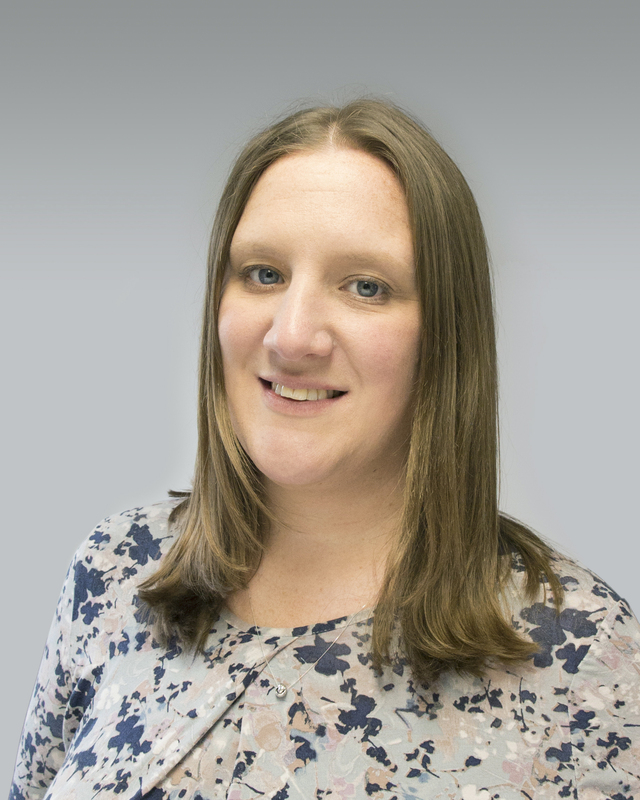 Samantha joined BPG in 2006 as a Graduate and became a fully Chartered Architect in 2012. With those ten years of experience she brings a great strength of knowledge to the Architectural team and in addition to those duties will now take on more managerial responsibilities within the Practice.